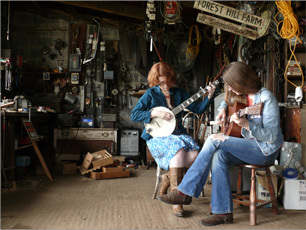 Influenced by Appalachian mountain music, contemporary outsider folk, and Library of Congress recordings of their great-great uncle, I.G. 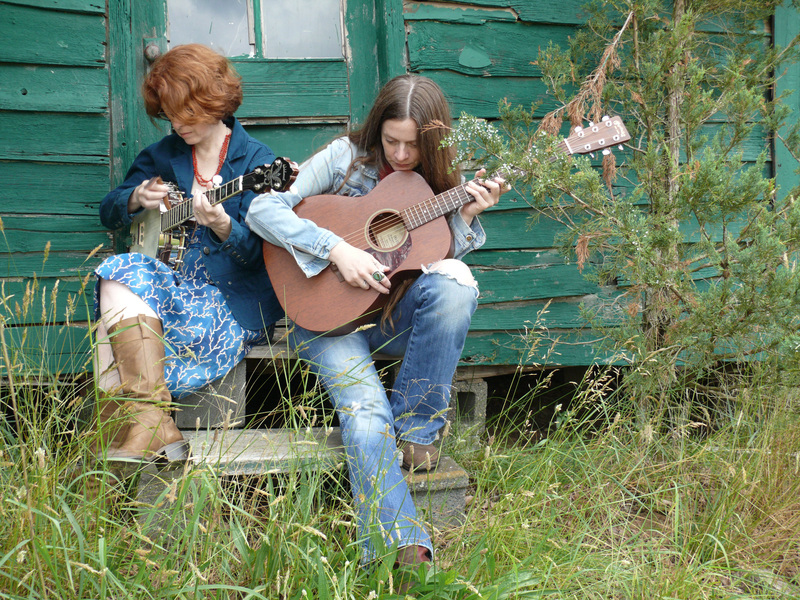 Greer, sisters Laura and Meg Baird have been performing together since 2001. 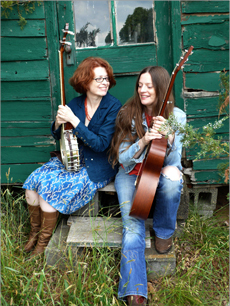 Pairing their natural sibling harmonies with intimate acoustic guitar and banjo playing, their collection of songs includes haunting versions of traditional favorites, ballads and original compositions. 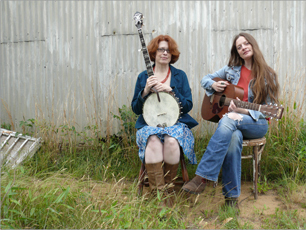 Meg is also a founding member of Espers and recently released her second solo album, Seasons on Earth, on Drag City. The Baird Sisters' newest recording, Until You Find Your Green, is now available through Grapefruit Record Club. Right-click to download or click to play in new window. 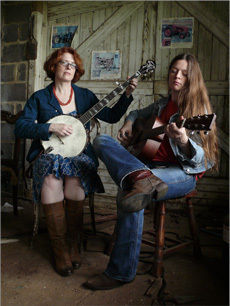 Permission granted to download mp3 for editorial and promotional purposes. 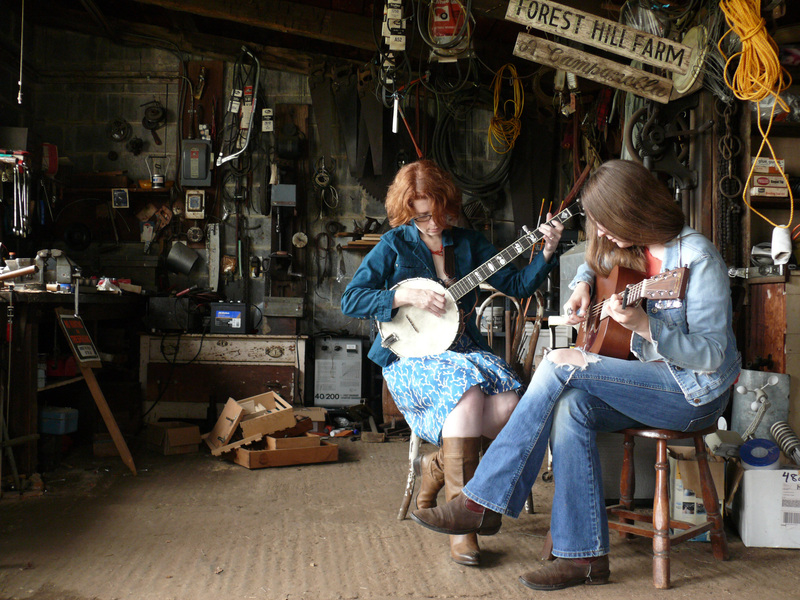 The Baird Sisters at the Philadelphia Folk Festival, by On Tour from WHYY.